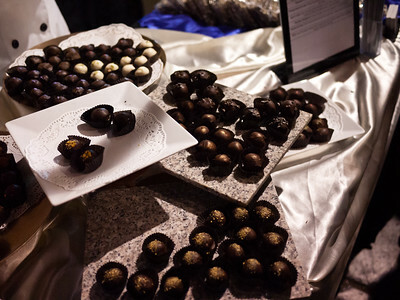 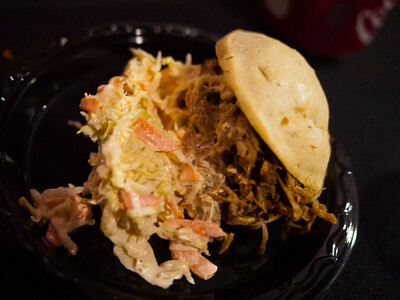 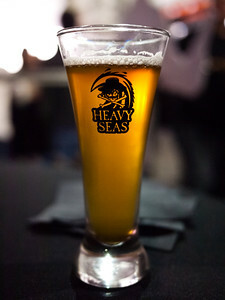 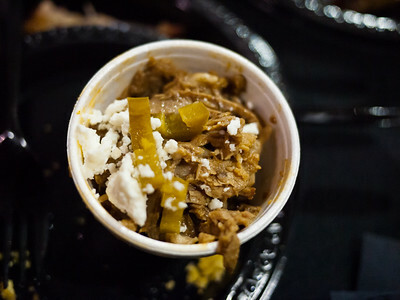 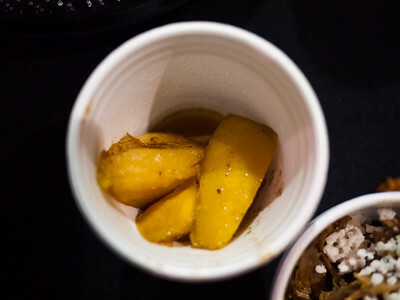 Photos from the 2012 Heavy Seas Beer & BBQ Fest. 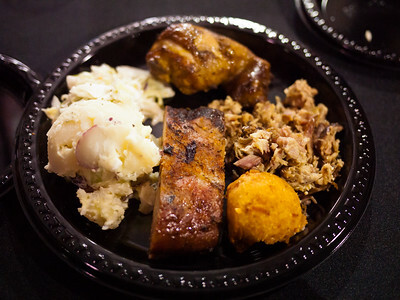 There didn't seem to be as great a food selection as last year. 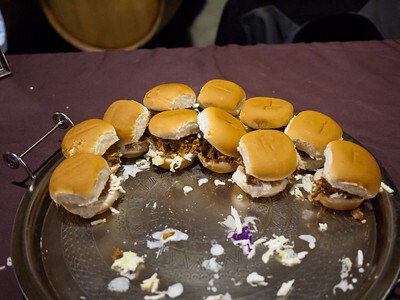 Certainly not nearly as good food-wise as the bacon event!